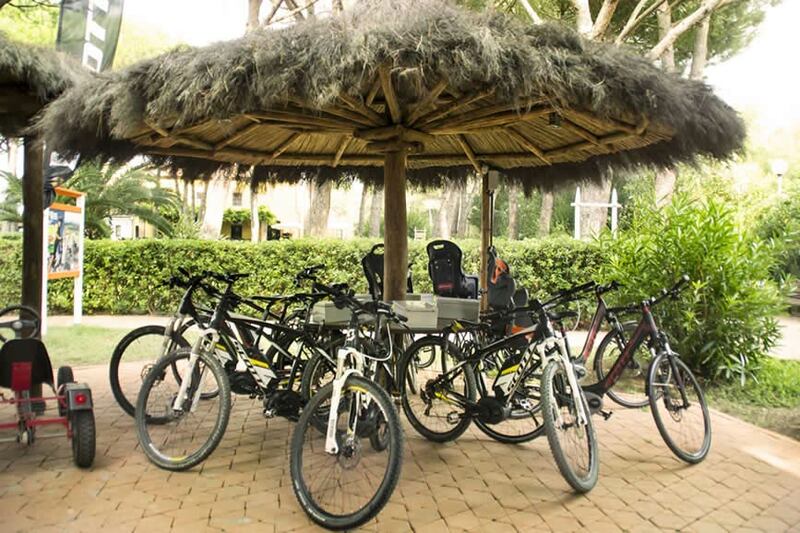 You have booked your camping holiday and now you want to organize your excursions to the discovery of Tuscany? 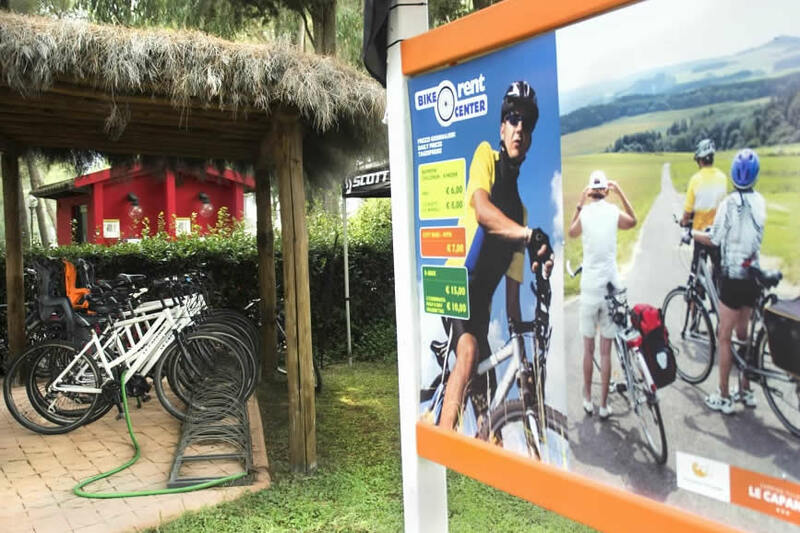 Let us help you: at the Camping Village Le Capanne you find everything you need for renting bicycles, MTB, scooters and cars. In our camping in Bibbona you will find everything you need to customize your holiday and make it more adventurous and exciting.